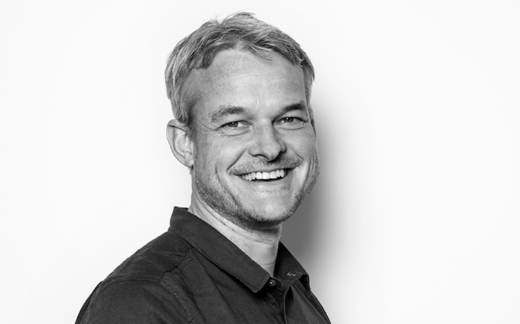 Phil has over 15 years’ experience in senior creative and marketing positions on both client and agency sides. He leads the Sales and Marketing functions of the business for UK & EMEA. including corporate communications, global customer programs, advertising, campaigns, events, and corporate branding. Phil also oversees the leveraging of dotdigital’s current capabilities to help build its global brand. Phil has expertise in working closely and strategically with a range of customers, and his passion for customer success is the foundation to helping companies with their digital transformation. People are also essential to success and, with a focus on talent and experience of building first-class teams, Phil is well-equipped to lead a strong team with all the companies that work with dotdigital – helping clients to grow their businesses online using innovation as a key factor to developing and expanding existing businesses.